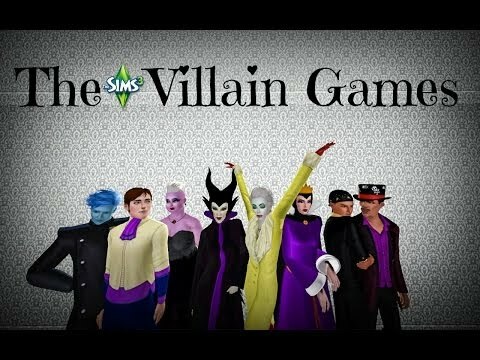 Which movie featured a villian named Maleficent? 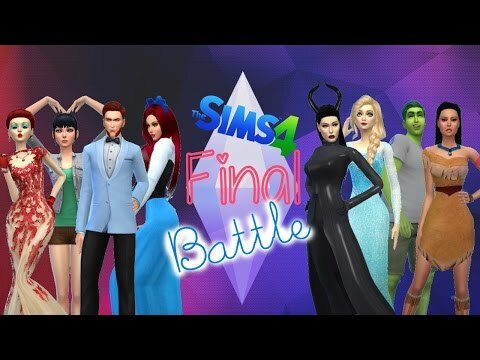 Let's Play the Sims 4 Hunger Games Final Battle: Episode 12 "Death by Sauna!" Disney Female Villains - "Miss Murder"
The Hunchback of Notre Dame - Frollo - "Within You"
Disney Villains - "Lose It"
Disney Villains - "Monster Mash"